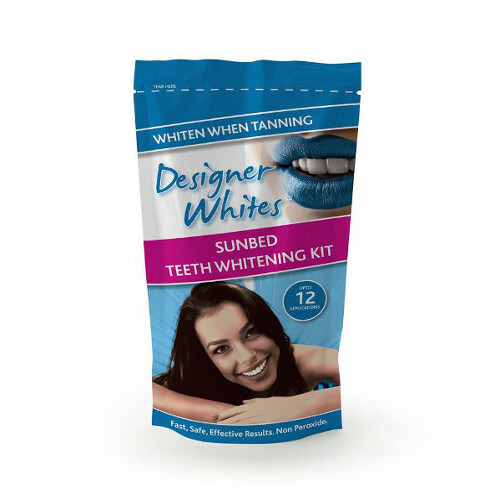 A really simple to use, with great results, teeth whitening kit. Just paint the teeth with the non peroxide gel pen provided and insert the mouth guard. Relax on the sunbed whilst the stains on the tooth surface disappear. Each kit will give up to 12 applications. Can be used with or without a sunbed. Try this kit - it is easy to use and yes I can see a big improvement. I would recommend it.